Swedish rockers The Wannadies returned in 1999 after an absence of three years with their album Yeah. It expanded the band’s sound by leaning towards electronica music and including some groovy melodies in their sound. The rhythms and guitar are giving the power pop songs some extra depth. Still an underrated band if you’re looking to their vocal and musical qualities. The energy they’ve gathered the last couple of years before this release proved to be more than enough to make another great record. 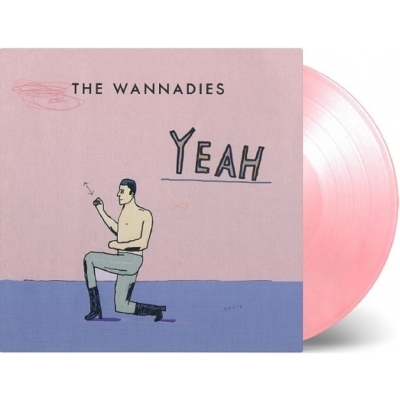 Yeah is available on vinyl for the first time as a limited edition of 1000 individually numbered copies on pink vinyl.The package includes a 4-page booklet.